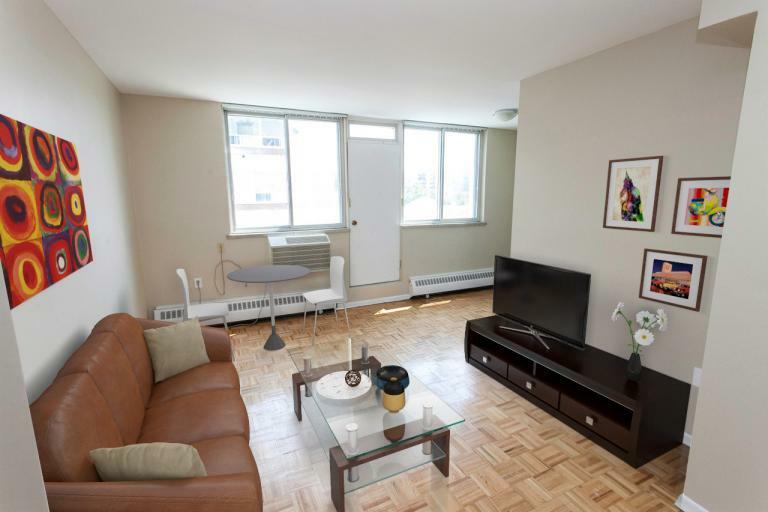 When looking for a Toronto apartment for rent, you must come by the Annex and visit 177 St. George Street. 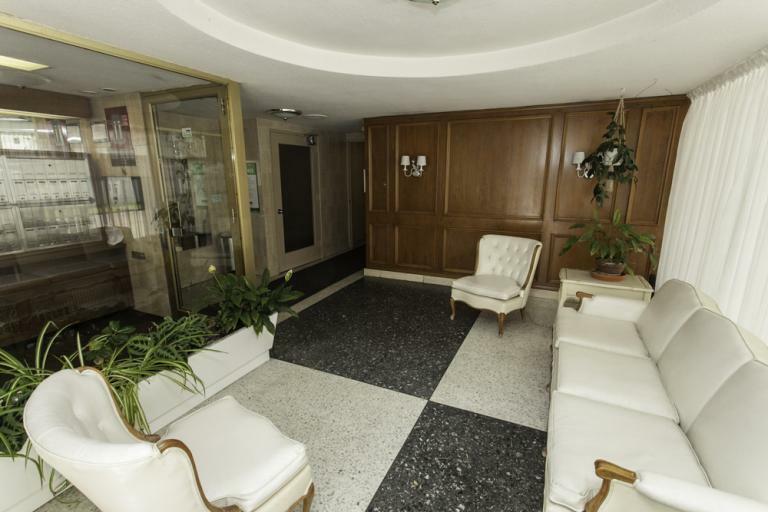 This is is a quiet, beautifully maintained mid-rise building that has large, fully renovated suites amidst attractively landscaped grounds. 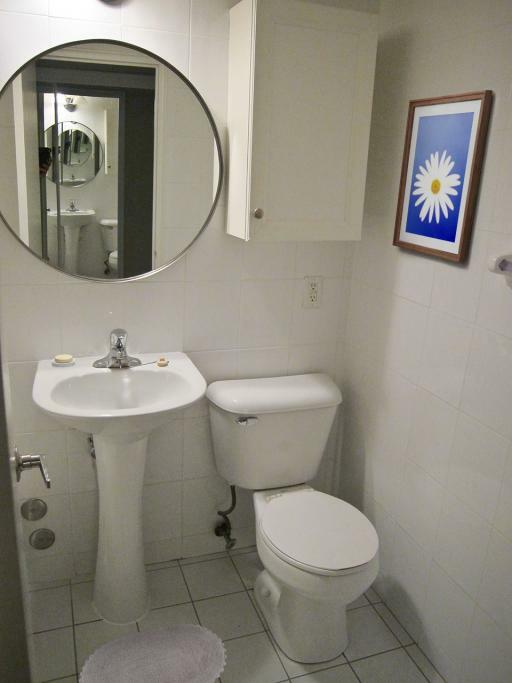 All kitchens and bathrooms have ceramic tiles and have been updated, and main rooms feature parquet hardwood flooring. 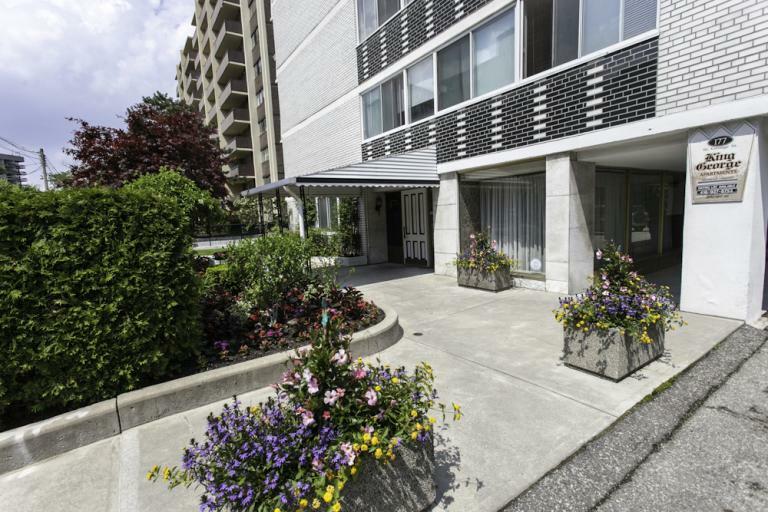 Underground parking is available and laundry facilities are conveniently located on the first floor. 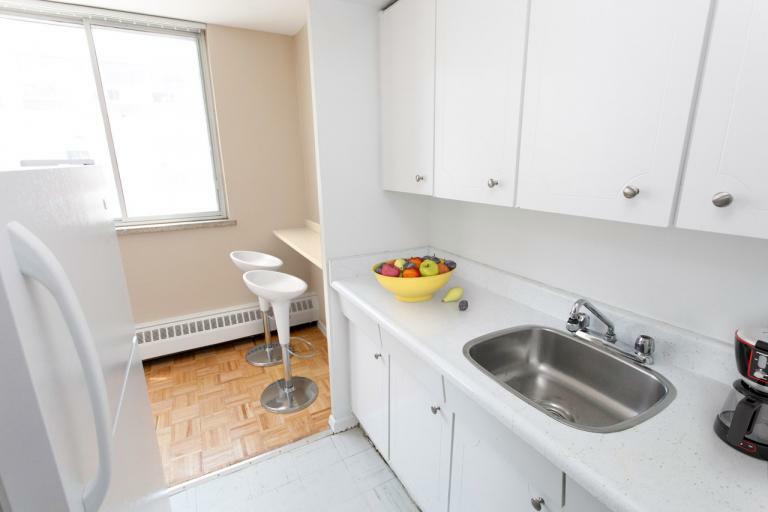 177 St. George Street has bachelors and one and two bedroom apartments, most with a balcony. 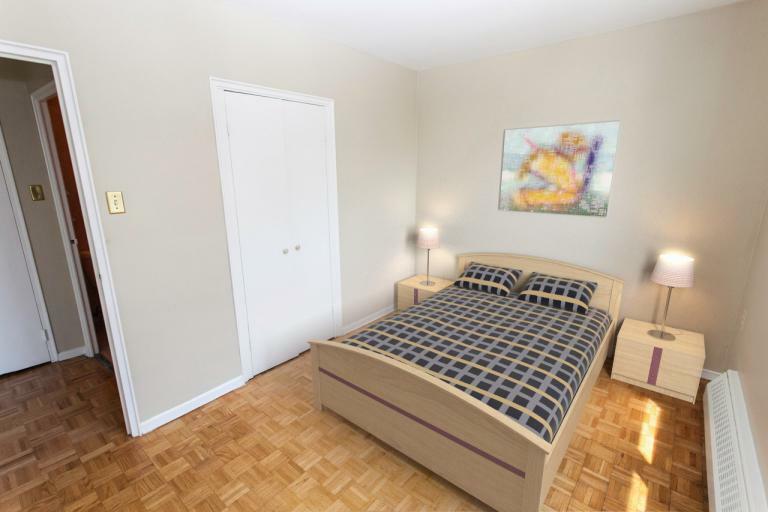 The building is only two blocks from the St. George Street subway station, and within walking distance of the University of Toronto, the Bata Shoe Museum, ROM, Gardiner Museum and Telus Centre (Koerner Hall). There's excellent shopping right in the neighbourhood. 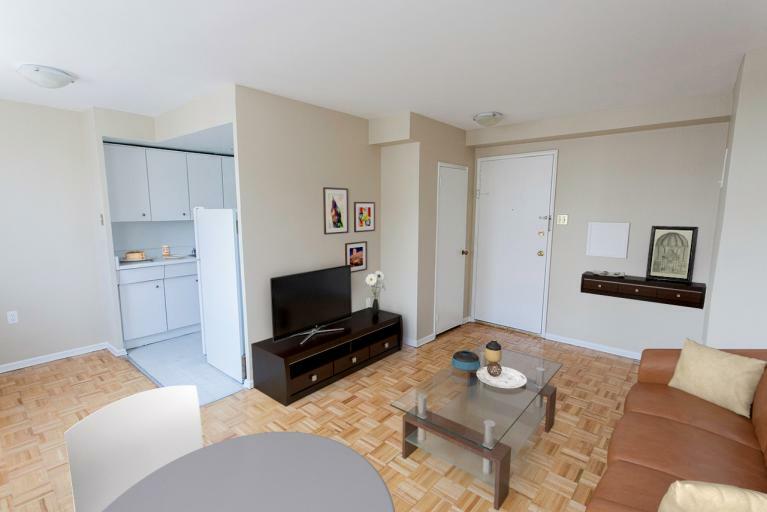 From the vibrant scene on Bloor Street west with its many small cafes, shops, sushi joints and restaurants, or the luxurious nearby Yorkville district you're still within walking distance to the grocery stores, LCBO, Shoppers Drug mart, post office and banks. 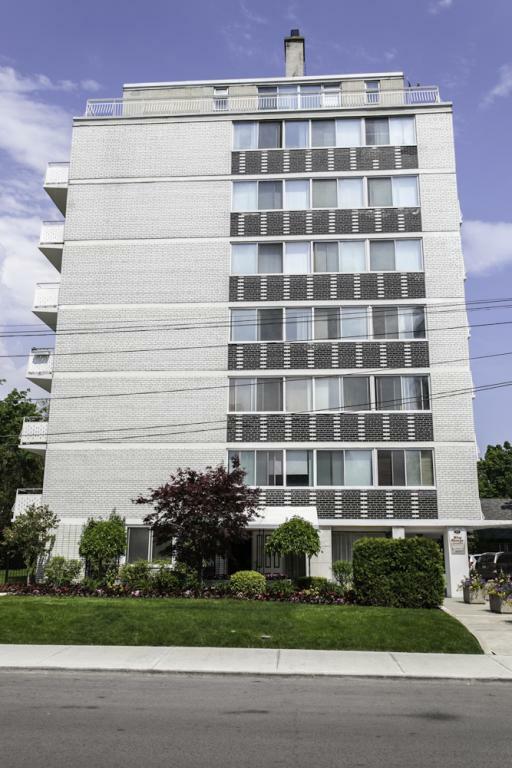 With a Certified Rental Building designation, we meet high quality management and customer service standards set by J.D. Powers and Associates for the Ontario Rental Industry.